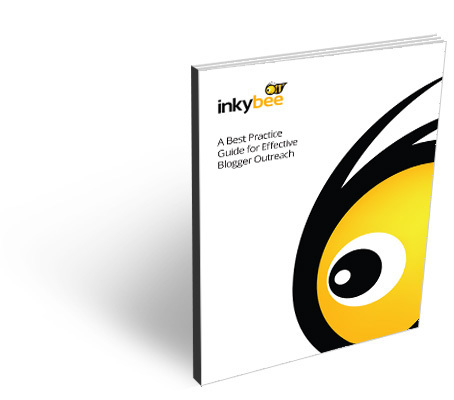 Download ‘The Best Practice Guide for Effective Blogger Outreach’ now! You'll be able to immediately download this free guide plus receive occasional PR tips and invitations to events we're organising. Yes please, get in touch with me by email. Thanks! We’ve sent you an email with details to access the guide. Blogs provide a powerful way of getting your messages directly to a very targeted and engaged audience. But, you can’t just spam a blogger with your press release. Bloggers hate that! To help you through the process, we’ve written this free guide to give you all you need to reach out to bloggers effectively. We’ve taken great care to use techniques that bloggers actually like and that are proven to work. Everyone who does blogger relations MUST download this eBook. Now. Have you read the free digital blogger outreach eBook by @ForthMetrics yet? A secret weapon of a book!